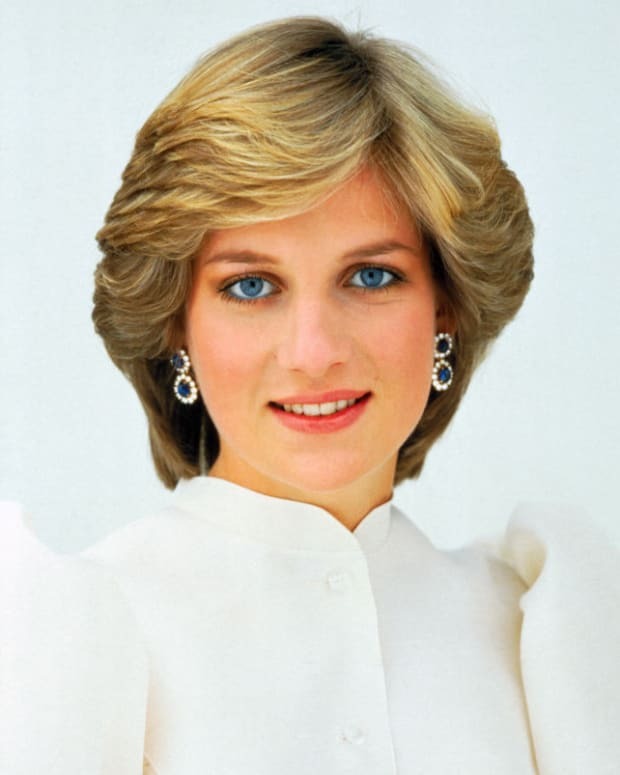 As a British subject who was not a peer of the realm (meaning a duke, marquess, earl, viscount, or baron), Lady Diana Spencer was technically a commoner when she married Prince Charles on July 29, 1981. Yet this designation doesn&apos;t change the fact that Diana was an aristocrat who&apos;d been born into a noble family that had been a part of English history for centuries — so being a commoner didn&apos;t make her common by any means. 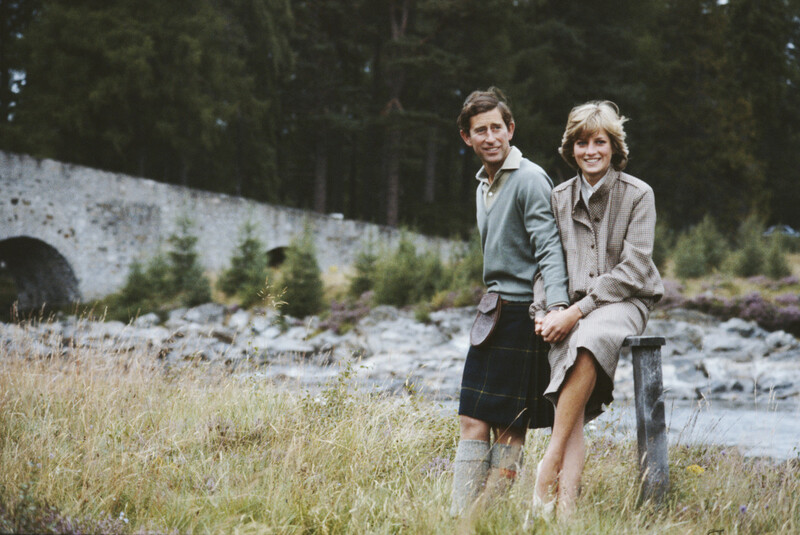 Prince Charles and Princess Diana on their Honeymoon in Balmoral, Scotland in August 1981. The Honourable Diana Frances Spencer was born on July 1, 1961, to parents Viscount and Viscountess Althorp. When Diana&apos;s grandfather died in April 1975, her father became the eighth Earl Spencer. 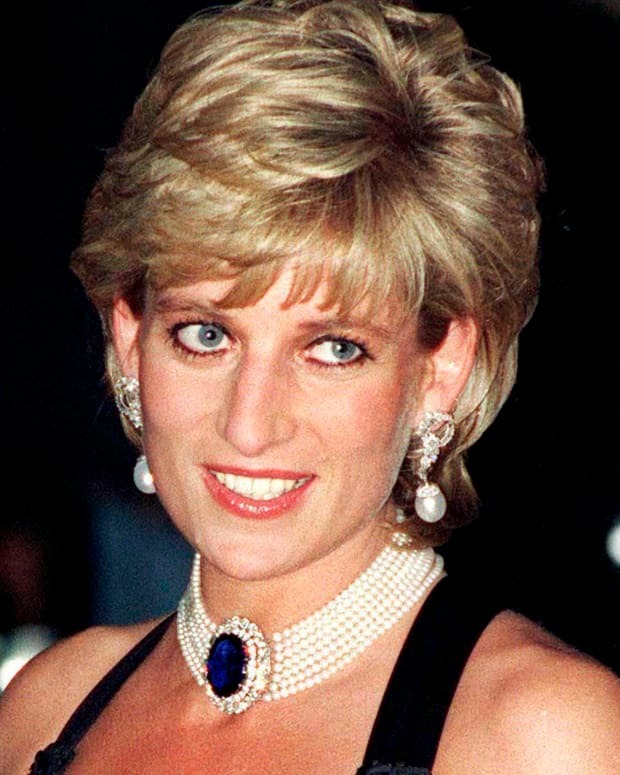 As Diana was now the daughter of an earl, she became Lady Diana (a title that was due to her father&apos;s status, not a reflection of her own elevation to the peerage). Centuries earlier, the Spencers had grown wealthy thanks to their sheep farming and wool trading. One ancestor acquired a title from James I in 1603 and in 1765, a Spencer was granted an earldom. Among Diana&apos;s ancestors were Knights of the Garter, Privy Councillors and a First Lord of the Admiralty. The family was also related to Charles II and James II (via illegitimate relationships). With money and a distinguished title, the Spencers were powerful enough to be one of the families that installed King George I on the throne in the 18th century. After Diana&apos;s death, friend Rosa Monckton said she&apos;d sometimes encourage herself with the words, "Diana, remember you&apos;re a Spencer." 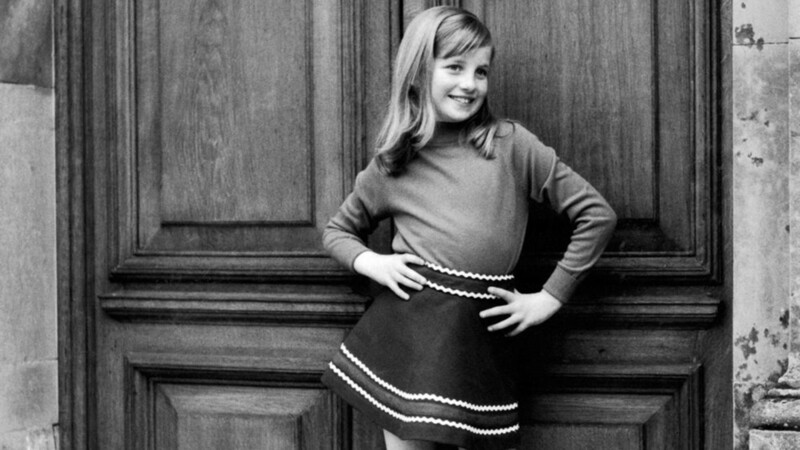 Princess Diana as a child in the late 1960s. Diana&apos;s aristocratic heritage was reflected in how she was raised. At her first childhood home, the family maintained a staff that included a governess, cook and butler, who all had their own private cottages to live in. In 1970, Diana was sent to a boarding school called Riddlesworth. After three years she went on to attend the West Heath Boarding School for Girls. Diana didn&apos;t excel academically. She twice failed her O-levels (the rough equivalent of not completing high school in the United States) and left West Heath at 16. Attending the Institut Alpin Videmanette, a Swiss finishing school, also wasn&apos;t a success, as Diana balked at speaking French as required and spent more time skiing than anything else. 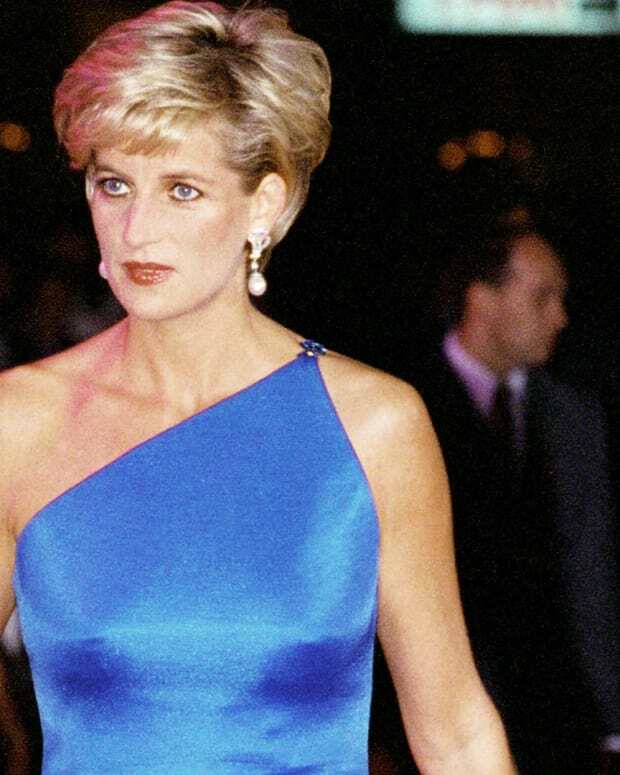 Yet these issues didn&apos;t overly concern her family — women in Diana&apos;s sphere were generally expected to marry well, not to have to support themselves. Diana relocated to London, staying first in her mother&apos;s apartment and then in a flat purchased as a coming-of-age present. Thanks to her family&apos;s support and an inheritance that had arrived when she was 18, Diana didn&apos;t have financial worries. She worked as a nanny and kindergarten teacher, but otherwise didn&apos;t pursue a career. Diana had been in contact with the royal family long before she got involved with Prince Charles. Her younger brother Charles — the current Earl Spencer — had Queen Elizabeth II as a godmother. 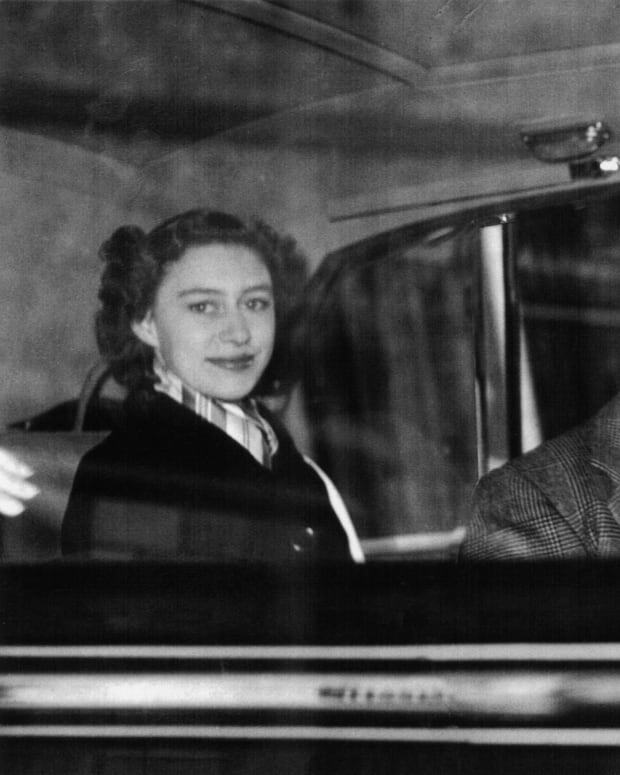 Her maternal grandfather, Maurice Fermoy, was friends with King George VI. Maurice&apos;s wife Ruth was a lady-in-waiting for George&apos;s wife, Queen Elizabeth (mother of Queen Elizabeth II). When Diana&apos;s mother wed her father in June 1954 at Westminster Abbey, Queen Elizabeth II and Prince Philip were among the royals who attended. The royal friendship with the Fermoys also made it possible for the family to acquire the lease to Park House in Norfolk, where Diana lived before moving to the Spencer home, Althorp, when her father became Earl Spencer. Park House was on the royal estate of Sandringham, putting Diana and her siblings in close royal proximity. 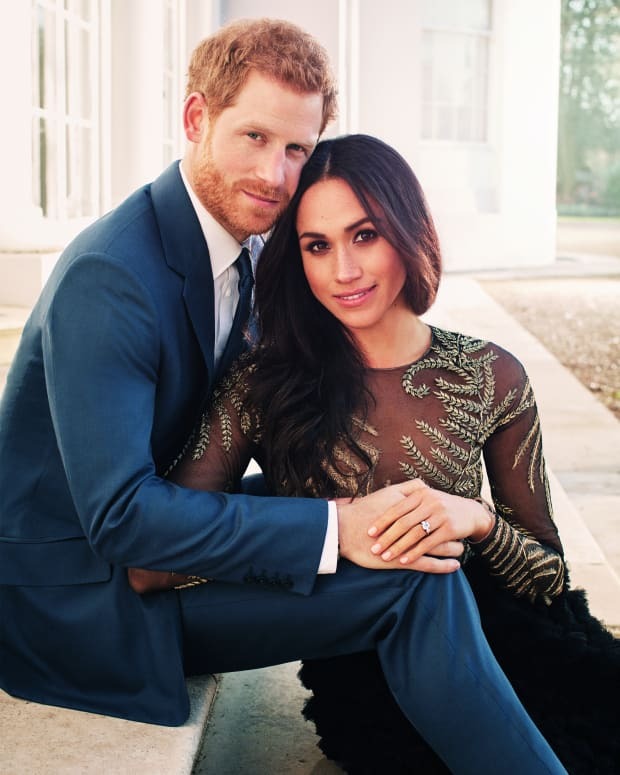 And while the Spencers didn&apos;t spend a great deal of time with their royal neighbors, there were visits for tea or to see a film in the private cinema. 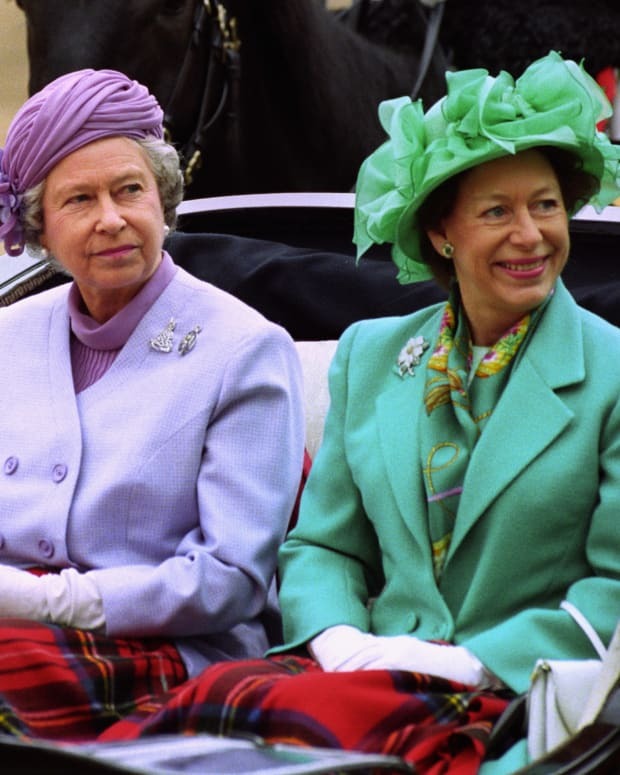 Later in life, her sisters helped bring Diana further into the royal orbit. After he became friendly with Diana&apos;s older sister Sarah, Prince Charles spent time with Diana while attending a shooting weekend at Althorp in 1977. Romance didn&apos;t ignite between Charles and Sarah, but she was seen as a potential match — meaning her younger sister, with the same family background, would&apos;ve been judged equally suitable. And Jane, Diana&apos;s other sister, wed one of the queen&apos;s private secretaries in April 1978. Diana was waiting for a suitable husband, so marrying Prince Charles made perfect sense — even though there was an age difference and they&apos;d only been involved for a six months before he proposed. After the wedding, Diana became Her Royal Highness, the Princess of Wales — as she was not a royal in her own right, she couldn&apos;t become Princess Diana without the queen&apos;s intervention. When Diana and Charles divorced in 1996, she lost the right to be called Her Royal Highness. However, she retained the title of Princess of Wales. 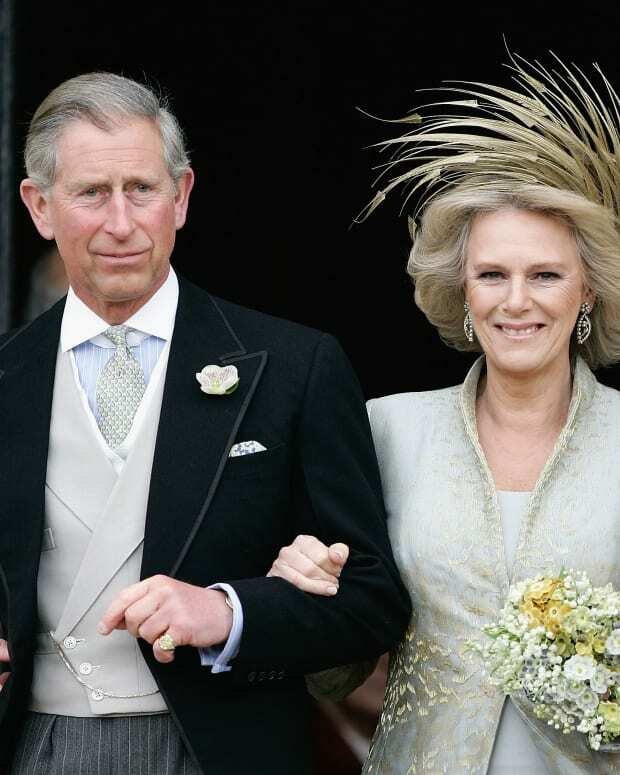 While the tumultuous romance of Prince Charles and Camilla, Duchess of Cornwall, first ignited in the 1970s, they didn't marry until 2005. For much of that time, the palace considered her unfit for the future king. This Friday Naomi Watts stars as Princess Diana in the movie 'Diana.' 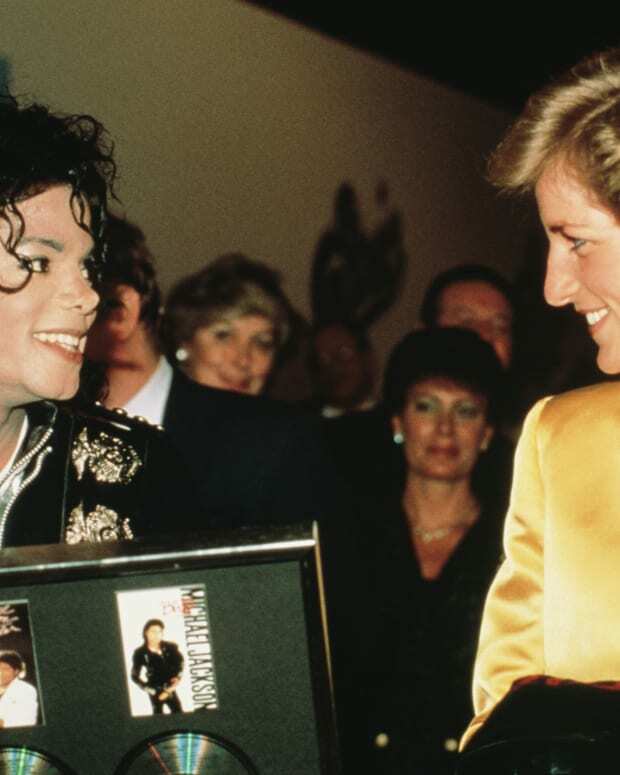 We look at the various men who've been associated with Princess Di during and after her time as Her Royal Highness. It’s been 20 years since the death of the “People’s Princess,” yet her legacy only continues to grow. The royal union strayed from many royal wedding traditions. The People's Princess was reserved on the inside, but showed off her daring side through her clothes.